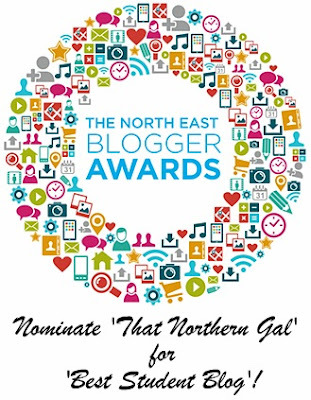 Last year saw the launch of the first North East Blogger Awards by O PR and this year they are back and expected to be bigger and better than last years! The awards were hosted at Lane 7 last year but this year, the event will be held at Bonbar Newcastle on Tuesday 10th November a perfect venue if you ask me. There are 12 categories in total including: Best Beauty Blog, Best NE Lifestyle Blog, Best Travel Blog and the big one, NE Blogger of the Year. Although I didn't enter last years awards, I would be so grateful if you were to nominate me for this years 'Best Student Blog'! 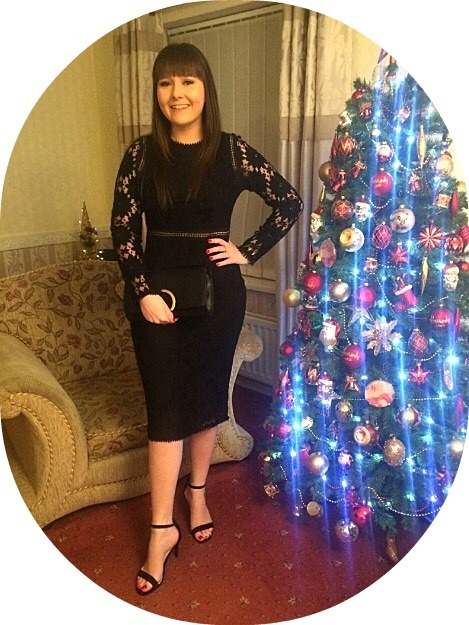 I would love to be nominated for this category because I am a student, blogging about Beauty, Life and Fashion, who has manged to balance blogging with uni work and love that my blog gives me freedom from my work and allows me to interact with people who share similar interests. 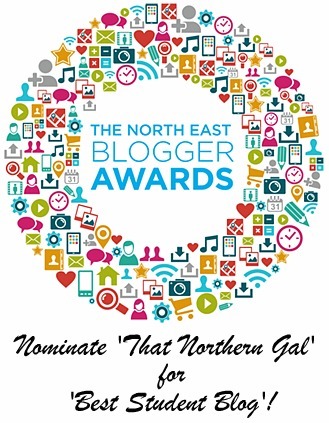 You have until Friday 25th September to nominate your favourite North East bloggers at www.nebloggerawards.co.uk!